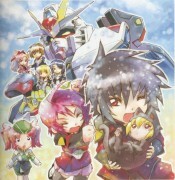 yayyyy athrun is very hansome thank you so much! 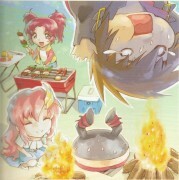 Super... adorable... :D how to describe this? Definetly HOT! Thank you so much! 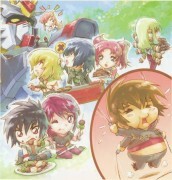 Beautiful Athrun! Must have! Must have! Wow! 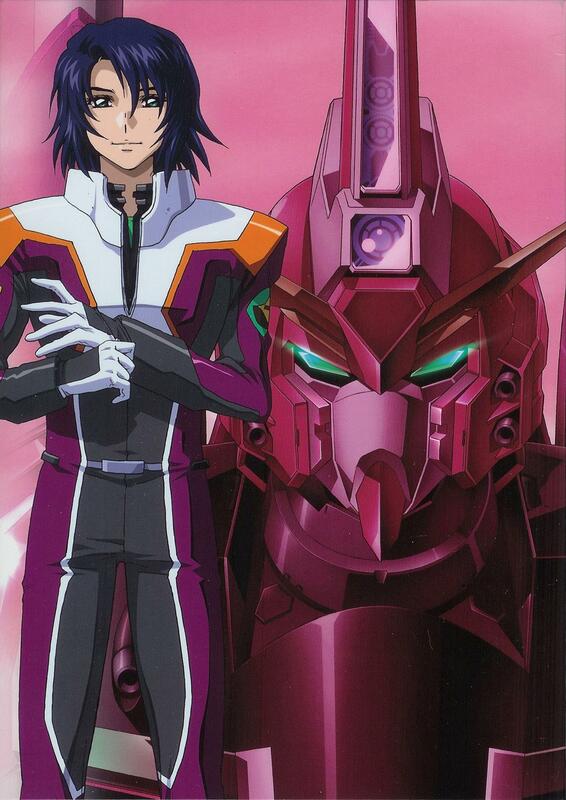 Athrun has a gentle yet handsome face here. Thanks! he is so awesome! thnks 4 sharin! 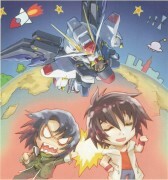 athrun - hero of justice!